If you want to release a remix, or use samples in your new track, you’ll need to make sure you have the right licenses to avoid any potential legal problems from the original track’s copyright owner. Putting remixes and songs with samples out there without the proper licenses can have legal implications down the line, so it’s important to get yourself covered. Before you begin to release music on Beatport, Spotify, iTunes and other popular platforms, here are the official definitions of what constitutes a remix or a sample, as well as details about which licenses you’ll need to purchase for each type of track. 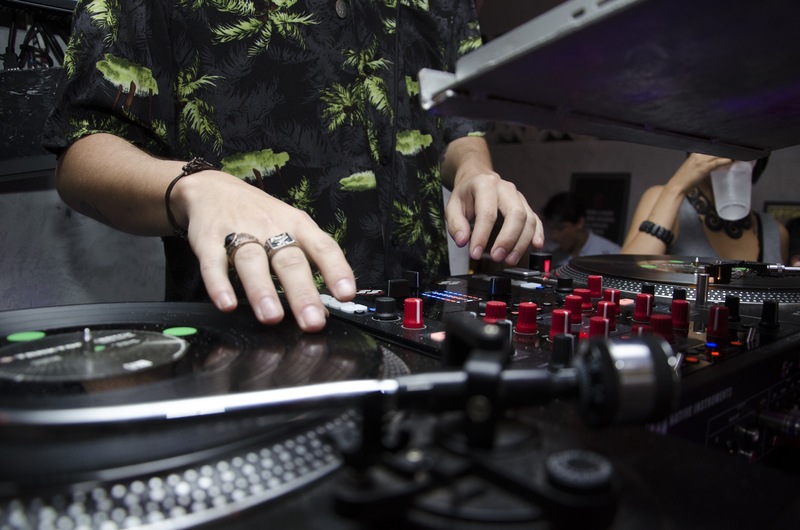 There are different guidelines for both remixes and samples when it comes to licensing and releasing your own tracks, whether that’s through a music aggregator, independent distributor, or your own label. Here’s a brief guide to the licensing essentials you need to know. Remixes use elements of the original recording, but change the arrangement, melody, style or genre of the song. You’ll need to purchase a Master Use License to release a remix worldwide. Samples are small elements of the original track that have been altered, tweaked or looped to create a completely new song. For example, Kanye West’s ‘Gold Digger’ sample Ray Charles’ I Got a Woman’; and Sugarhill Gang’s ‘Rapper’s Delight’ samples Chic’s ‘Good Times’. If you’re planning to release a song that uses samples, you’ll need to get hold of both Master Use and Mechanical Licenses for worldwide distribution. Where can I purchase licenses for music? You can buy music licenses online from a number of companies, including Harry Fox and Easy Song Licensing. Different companies will have different catalogues, so do your research to find the one that has the original song used in your release. It’s fairly simple to avoid any possible legal action from copyright owners. Here are the three important steps you’ll need to take when releasing any remixes or tracks that use samples. Find the owner of the copyright. This could be the original songwriter, label or the publisher. You can identify the copyright owner by searching copyright databases like BMI, ASCAP, SESAC, US Copyright Office, SongFile or Harry Fox. In many cases, the copyright owner for the composition will be the publisher, while the label will own the copyright for sound recording. In this case, you’ll want to get the name of the publisher, rather than the label. Double check that you’ve found the right version of the song you need a license for. For example, there are lots of different songs called ‘Come on’, ‘Changes’ or ‘I Want You. Send a letter of intent. In most cases, you won’t need to worry about sending a letter of intent yourself, as the majority of the companies that provide licenses will take care of this for you as soon as you’ve made your purchase. However, you should always check that this service comes as standard, and try to secure the licenses you need at least a month before your release date. Using samples in your tracks or releasing remixes is a great way to get noticed by fresh audiences across the world, with a new spin on a familiar track, but it’s vital to make sure you are doing it the correct way. If you follow this advice, you shouldn’t experience any legal problems or complications when you come to release your latest track to the world.